Love this Anime and its cute nature! Despite the MC being a little too close to a little girl because she is adorable, I cant blame her, little sisters friend is the cutest thing this season next to a few others. I really don't see why people hate this show for its....How should I put it politely? The way it describes a Older Girl that loves her little sisters friend that is just adorable and nothing more, people should really look up on what Japan does for a living for a change. 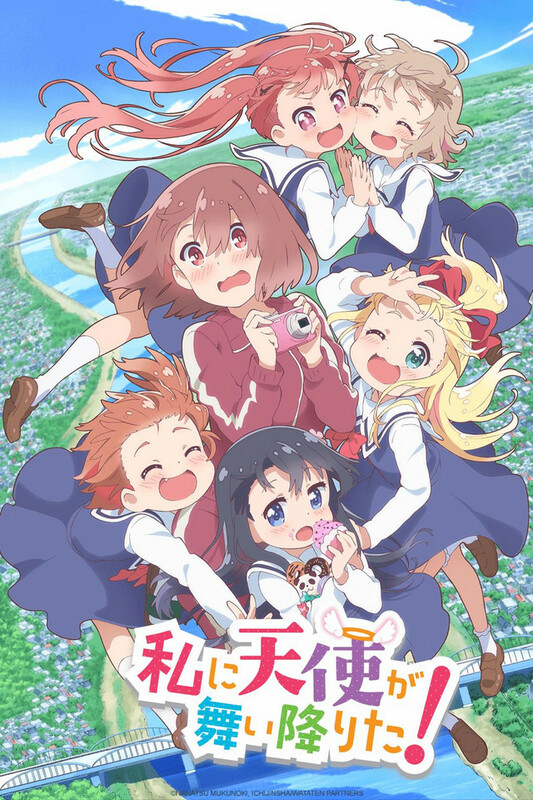 Aside that I really love this Anime for its wacky and moe nature, you should too just ignore the hate on western Anime Fans that finds this too much for their own eyes.